Discover your ultimate relaxing retreat in the west Wales countryside. Our self-catering cottages are full of character, with luxurious little touches to make your stay extra special. However you like to unwind, our west Wales holiday cottages are the ideal place to do it. From coastal walks and adventure activities, to cosy nights by the fire, you’ll go home relaxed and refreshed. The west Wales coast is a haven for wildlife and wildlife lovers alike! 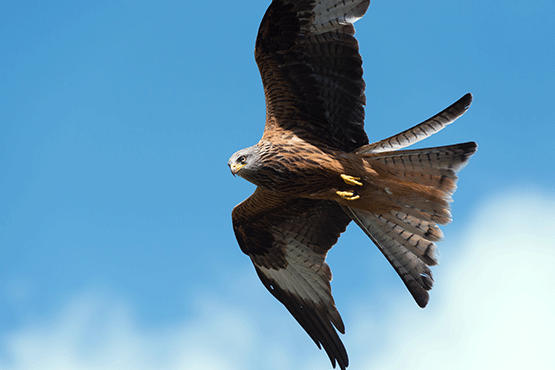 You may be lucky enough to spot badger, fox, rabbit, woodpecker, red kite, buzzard, kestrel, kingfisher and nuthatch around your cottage (to name but a few!). Bottlenose Dolphins and Seals are regularly spotted nearby too. We believe there’s nowhere in the world quite like Cardigan Bay. That’s why we made our home here, and we love nothing more than to share this special location with visitors from far and wide. 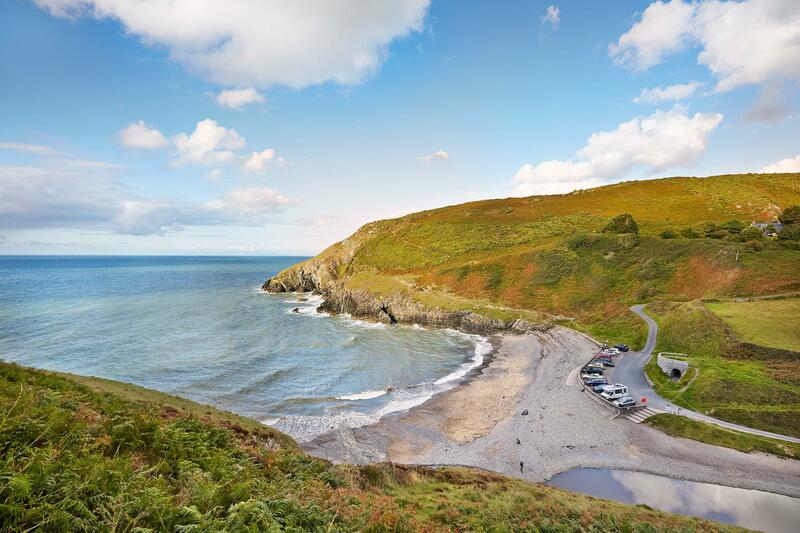 All within walking distance of this stunning heritage coastline, our selection of west Wales holiday cottages offer cosy luxury with spectacular scenery, varied wildlife and a very warm welcome. If you love to keep busy, Ceredigion definitely won’t disappoint. Read on to discover adventure activities, historic attractions and fantastic days out, right on your doorstep. 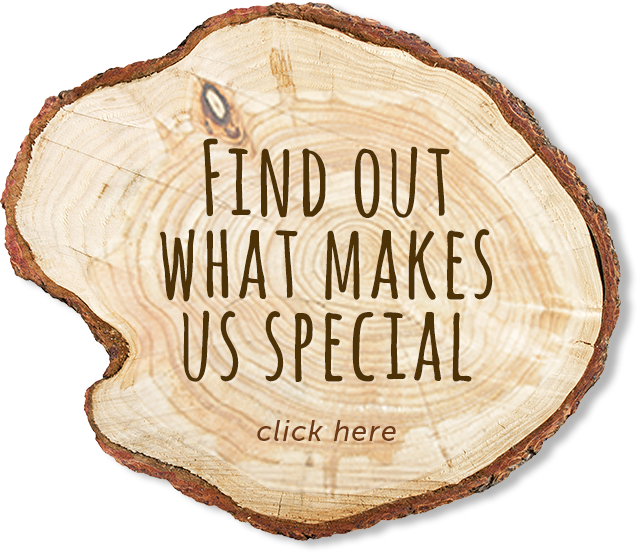 If you weren’t already tempted to take a break, we offer regular deals that will make our cottages even more enticing! View our current offers here and start planning your getaway. Beautiful place, peace and quiet, just brilliant. Enjoyed a truly relaxing few days, watching the heron, woodpeckers and all the other wildlife. Hope to see you next year! Been to the are before but this visit has far outshone previous. Wig Farm is perfect, from the beautiful setting to the hosts Norma & James. Such lovelygreetings when our paths crossed, friendly yet not intrusive, a safe place of peace and welcome. We never tire of visiting the bays which vary in mood with the weather. Whic has been lovely too! Surfing, canoeing, swimming, walking, paddling, people watching! Watching the progress of a seal pup and mothering skills of Mum have been a real highlight. And another one born yesterday. Llangrannog is stunning in low tide and in rouch seas! Come & explore & enjoy! We have loved our week here. Great location for crabbing, fishing, kayaking, boat trips, cricket on the beach, dolphin spotting. Thanks for everything! 5th visit, we absolutely love coming back to Wig farm. Lovely warm welcome and gorgeous Christmas decorations to greet us, so cosy. A truly amazing Christmas, See you again soon! Thank you so much for a wonderful stay. Cottage was perfect for our fist holiday with Samuel 6mths. Looking forward to coming back again. What can we say? A massive thank you, we adore the cottage, and have had an absolutely fabulous stay, Our 1st visit definitley not our last. Thank you for such a lovely welcome. To the next visitors visit all that you can as it would be a pity to miss any of it! "We have already booked for next year!!" "Perfect escape to Cardigan Bay!" We have been visiting Wig Farm for 8 years. We love this part of Wales and Dolphin Bay holiday cottages always make our stay in the Cardigan Bay area extra special. Our 2 children see this as a home from home. Thanks again for making us feel so welcome. Beautiful cottage. Dolphins seem to appear regularly around 10am. Couldn't have asked for more, we will be back! "First visit, of many we hope!!" Our first visit to this picturesque, peaceful place. Flora and wildlife in abundance, especially enjoyed watching the kingfisher in the mornings. Nearby beaches are stunning. Y Caban is perfect and with a glass of wine & log fire in the evening it was just perfect!